An Epistle to Robert Lloyd, Esq. Sonnet to William Wilberforce, Esq. "Cowper", by George Edward Woodberry from Studies in letters and life (1890). 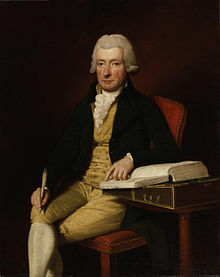 "Cowper, William (1731-1800)," in Dictionary of National Biography, London: Smith, Elder, & Co., (1885–1900) in 63 vols. This page was last edited on 27 April 2018, at 11:19.